In case the House of Commons approves the Withdrawal Agreement at the end of March, the European Union will agree to make the Brexit official on May 22. However, if during that third occasion an agreement is not possible, the extension will last only until April 12. 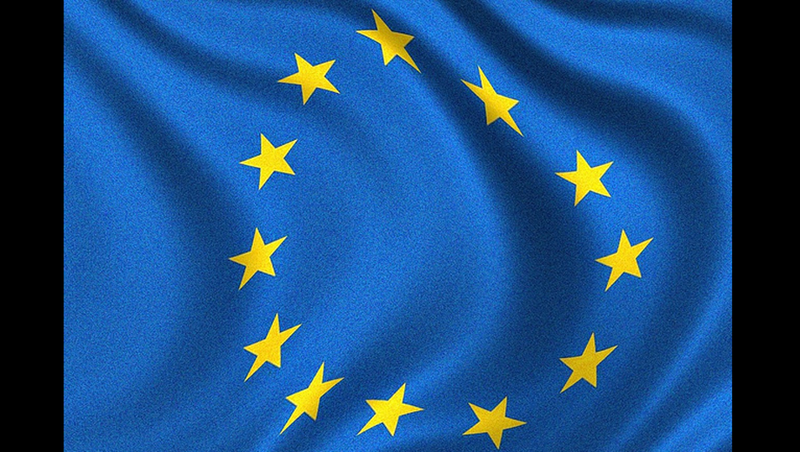 Within other aspects, the EU has considered how to deal with the Erasmus+ students that are currently doing a semester abroad, deciding the following: all the stays that have begun before the Brexit won’t be affected by the changes, but the students will receive their grants or funds just as under normal circumstances.